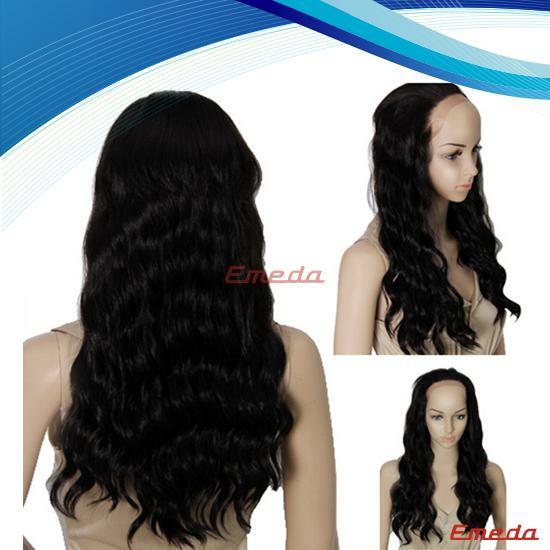 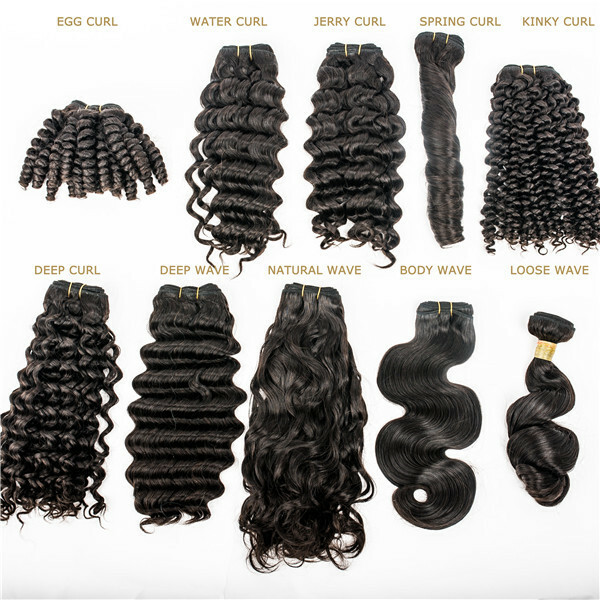 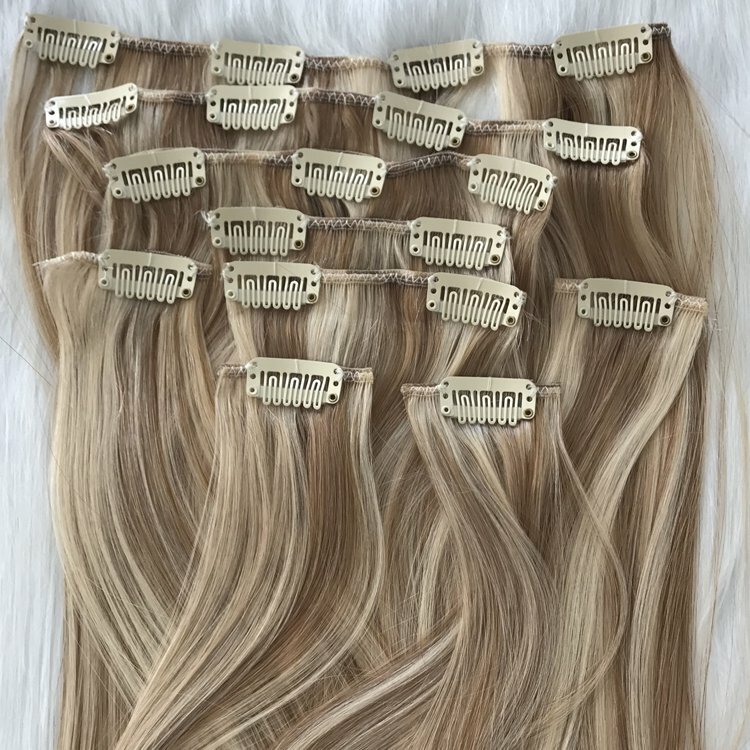 Indian loose wave best hair extensions for fine hair, rop quality double drawn, virgin remy cuticle hair, all hair in same direction, all long hair from tom to bottom, quite popular in UK and America. 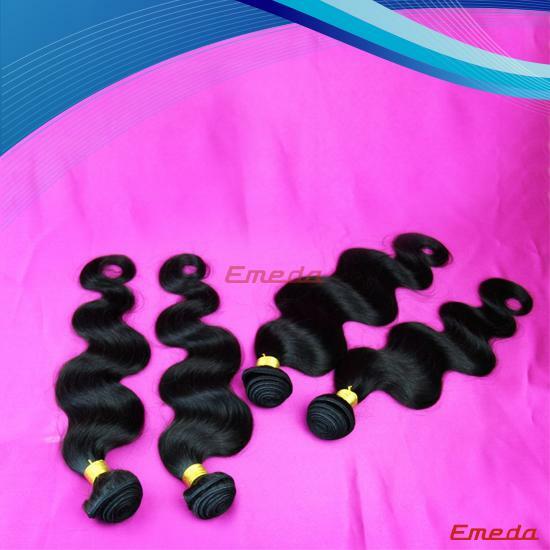 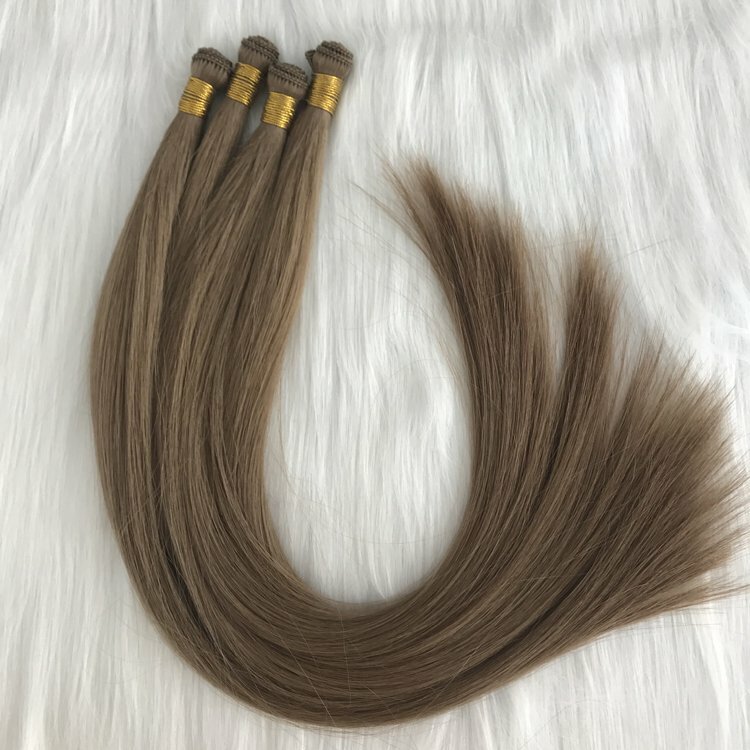 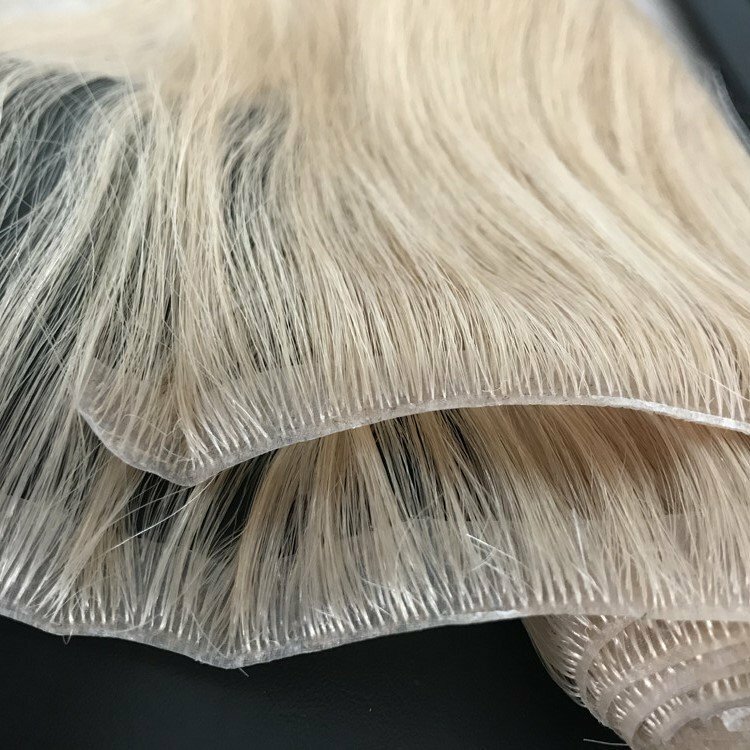 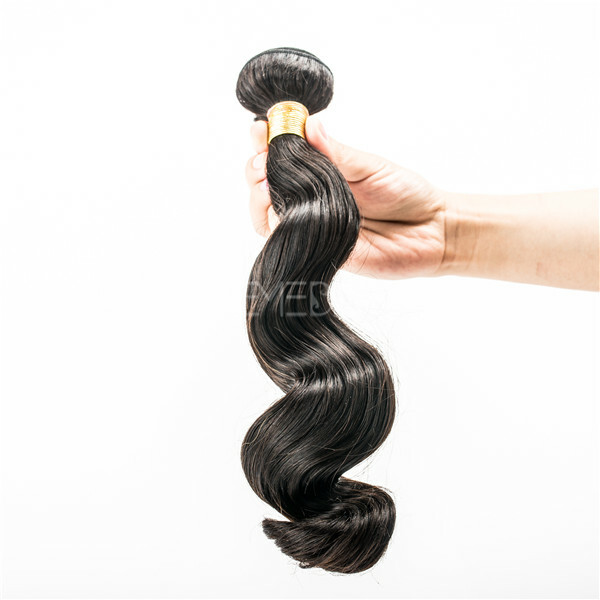 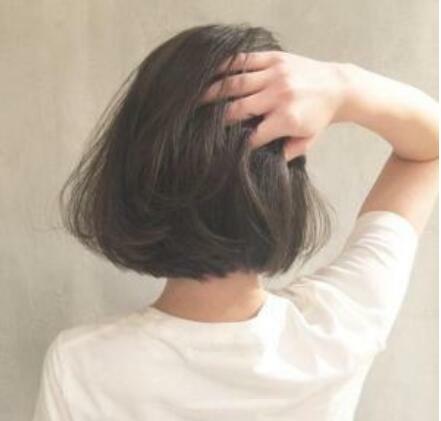 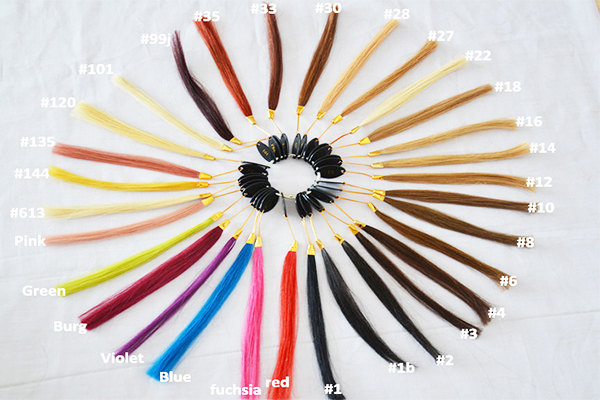 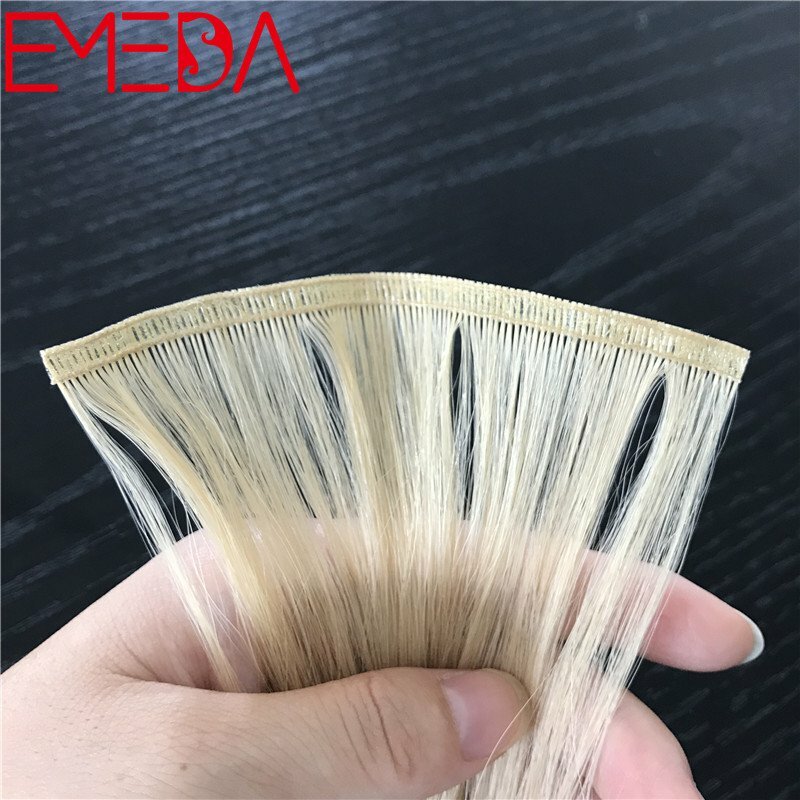 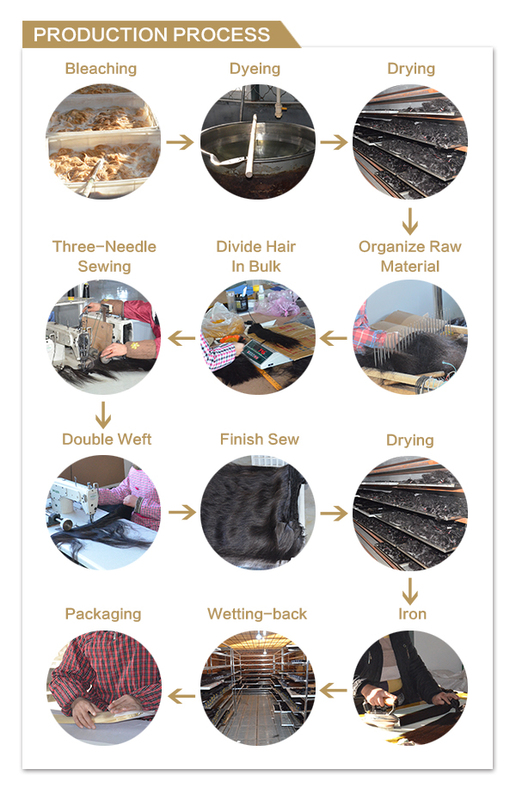 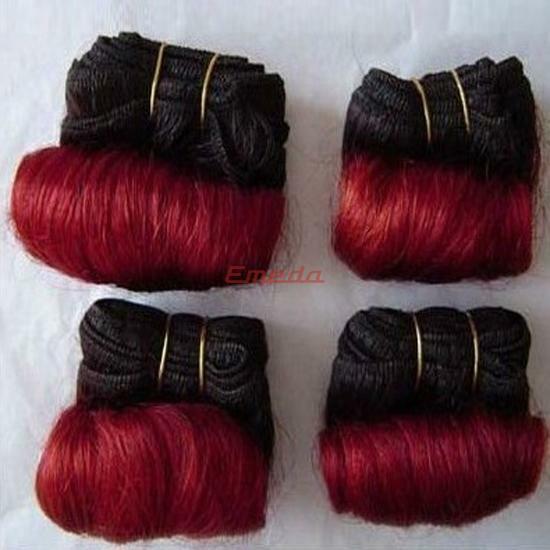 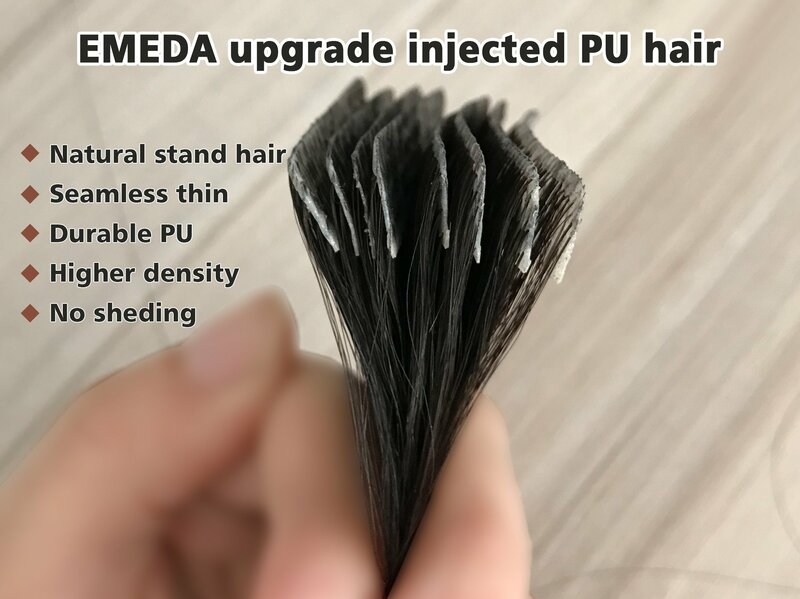 Virgin remy unprocessed cheap human hair extensions are quite popular in UK, America, Japan, we produce larger quantity each week for the worldwide market. 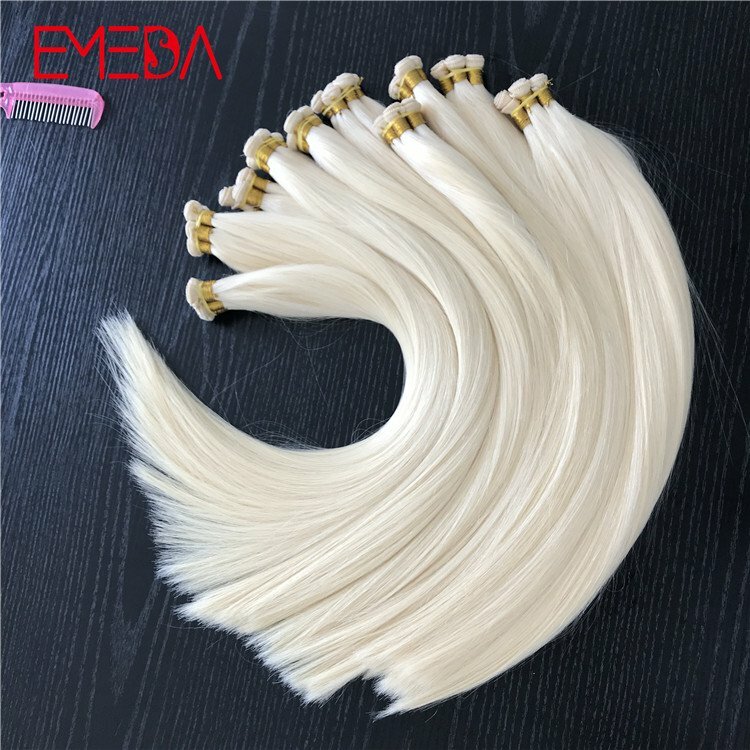 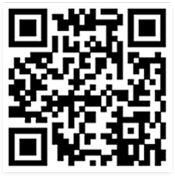 Cheap factory direct prices you can get!